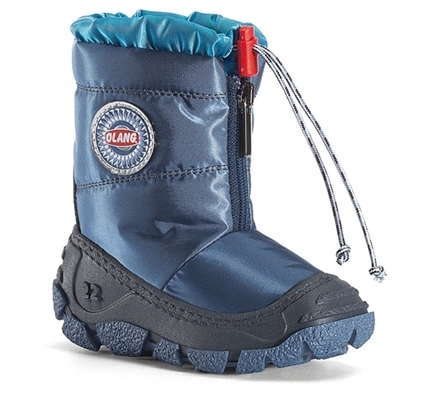 Keep your little ones feet lovely and warm this winter with our ideal pair of Eolo's. Staple colourways offer something for all kiddiewinks. The zip fastening is perfect for a quick and easy entry; they also have a corded cuff to help fend off the snow. 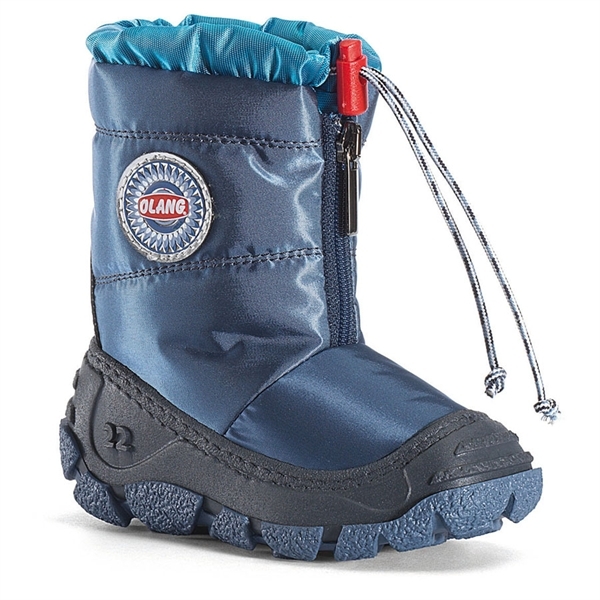 These little boots are guaranteed to add fun to winter weather!